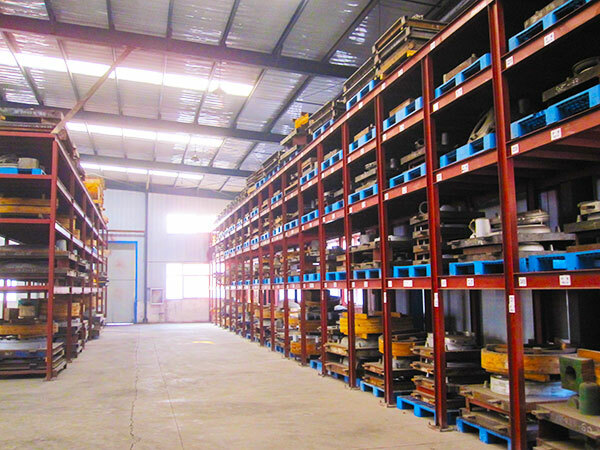 Atlas and its distributors provide applications solutions, focused on Lowest Total Cost of Ownership. Warehousing and Fabrication in the Pacific Northwest allow faster response and shorter lead times for the North American market. Trust and Respect are the foundations for all of our business relationships, and Atlas is recognized as a valued supplier and business partner. AEC's Seattle headquarters houses a full machining center and 15,000 square feet of inventory, while the Vancouver warehouse has an assembly and service center with 20,000 square feet of inventory. 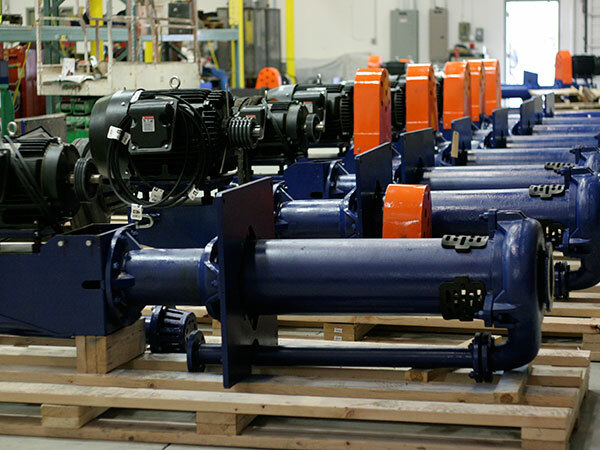 These facilities can ship complete pumps or replacement parts to meet the tightest lead time requirements. 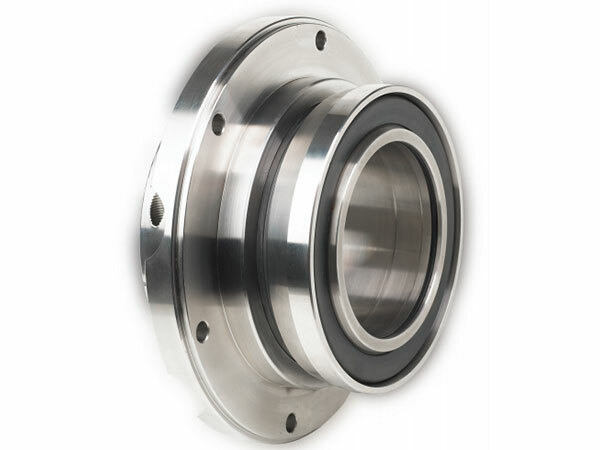 BattleMountain slurry pumps can be supplied with mechanical seals from John Crane®, Flowserve®, or Chesterton®. As standard, our horizontal slurry pumps are provided with gland/packing or expeller sealing. 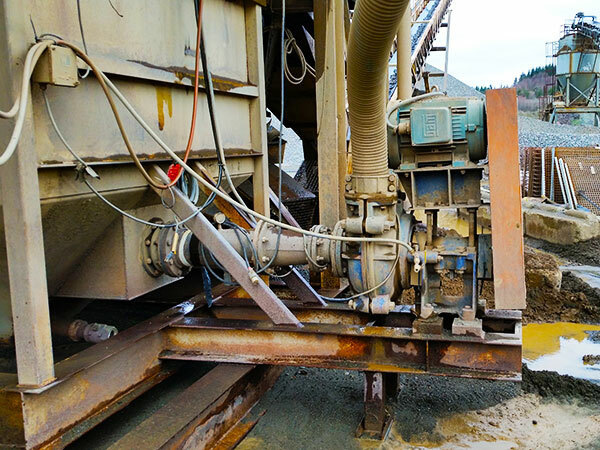 BattleMountain® slurry pumps are equivalent to and parts interchangeable with Warman® AH®, M®, and L® series horizontal pumps, SP® vertical pumps, all with multiple elastomer and high-chrome material options for compatibility with the most abrasive and corrosive slurries. 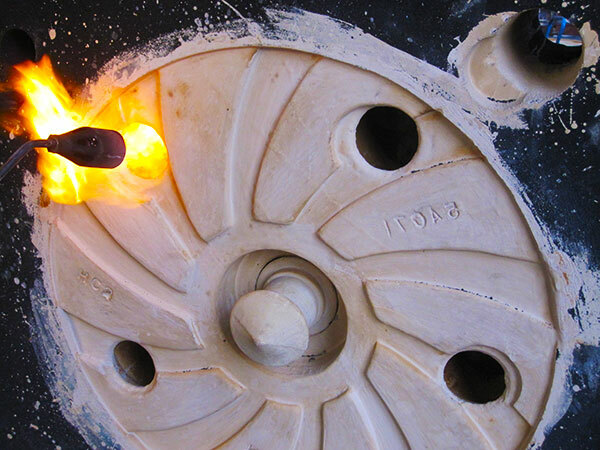 In addition to ISO9001: 2008 quality and ISO 14001: 2004 environmental certifications for process control, state of the art foundry equipment and CNC machining centers ensure parts quality prior to final assembly in the USA. 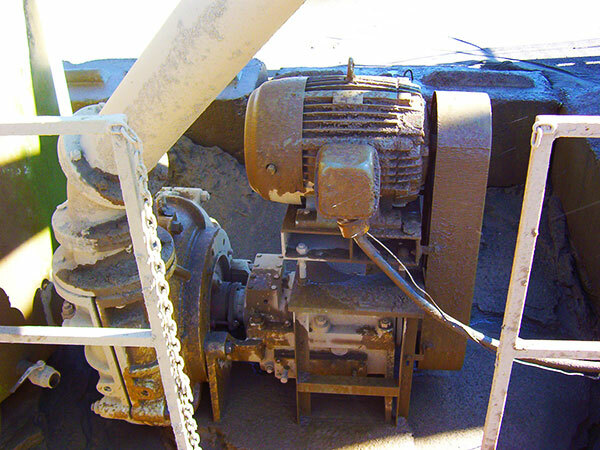 IronMountain® horizontal slurry pumps are severe duty, weighing nearly 30% more than standard-duty slurry pumps. A bigger, more efficient pump operating at slower speeds translates into longer wear life and the lowest Total Cost of Ownership.